Apple has been given the green light (no pun intended) to test self-driving vehicles in the state of California. The Cupertino-based company was awarded the permit on Friday by California’s Department of Motor vehicles according to a report from Jalopnik. State rules dictate that any company looking to engage in the testing of self-driving vehicles must apply for an autonomous vehicle test permit. Companies that are granted a permit are required to submit an annual report on its “disengagement rate,” or how often a human driver had to take over control of an autonomous vehicle during testing. The DMV told the publication that the permit covers three vehicles – all 2015 Lexus RX450H SUVs – and six drivers. 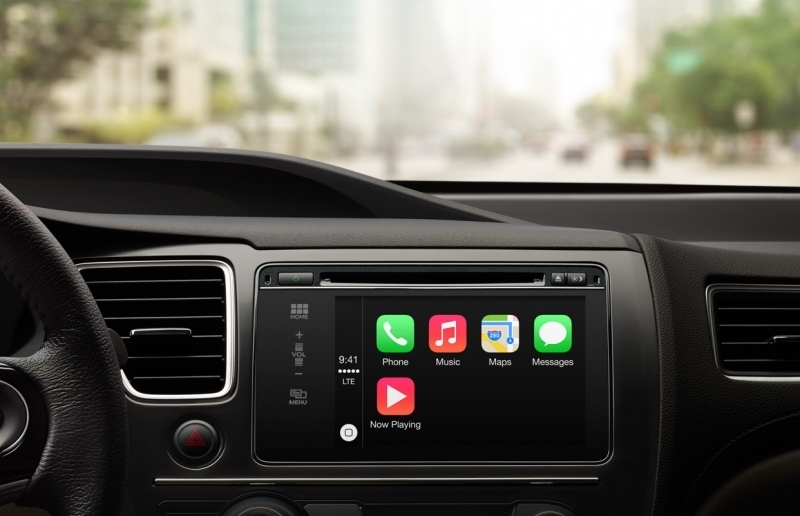 Apple has reportedly been working on a secretive self-driving car project for several years. Dubbed Project Titan, the initiative was nearly sidelined last year as rumors surfaced that Apple was shifting gears and would instead focus on building autonomous software rather than an actual vehicle of its own. It wasn’t until late last year, however, that Apple publicly acknowledged that it was investing in the area of transportation-related automation. In related news, it was reported earlier this week that California was gearing up to impose a one-time registration fee for plug-in vehicles beginning with the 2020 model year. There’s also talk of an annual fee that’ll range from $225 to $175 depending on the value of the vehicle in question. I hope they never decide to release an Apple designed and branded vehicle. We all know a lot of humankind can be a really nasty species but the rest of humanity doesn't deserve such severe punishment. DaveBG and davislane1 like this. The apple car will be able to be charged only at the apple stores and will be serviceable only by apple employees. Do it anywhere else and the latest update will brick your car for good!